Hypnotherapy is most known for its effectiveness in helping to quit bad habits. Hypnosis for Smoking Cessation is perhaps the most well-known application of hypnosis. I recently met a man who told me that 30 years ago he quit smoking using hypnosis and how effective it was. I love hearing these stories. I offer many hypnosis services in my Hypnosis at Boca Raton location. My local and online hypnosis to quit bad habits is just one of them. I combine locally and as my online hypnosis service clinical hypnotherapy with proven behavioral modifications. I also help by working with you on your nutrition and can suggest supplements to help calm the nervous system and avoid weight gain. 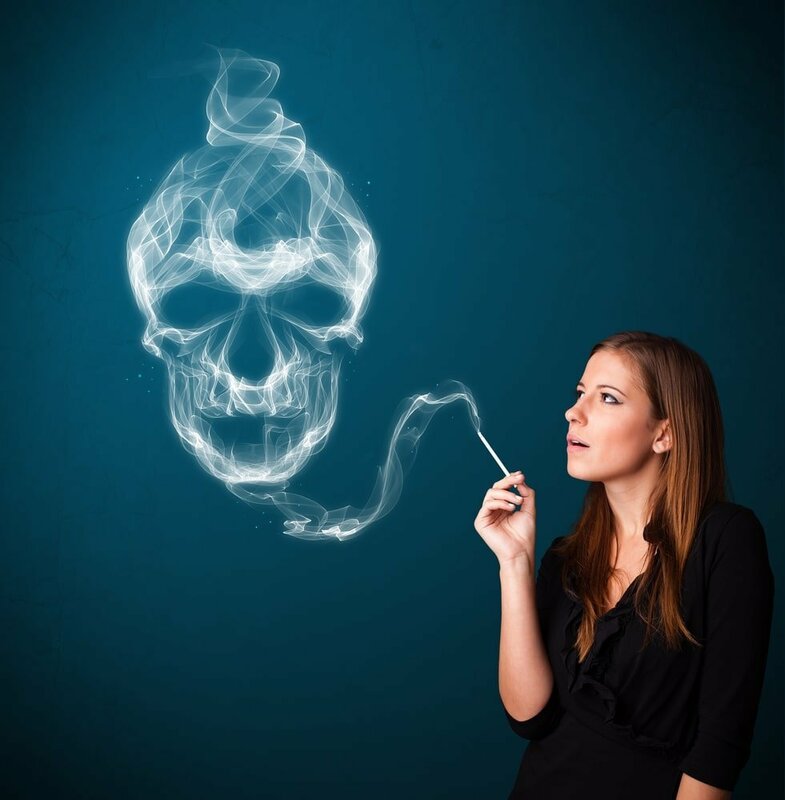 Hypnosis for Smoking Cessation in my practice is an inclusive and comprehensive program.